We expect you'll say, "Bell Bird Control was great. They did what they said they would... and it worked!" For over 15 years, Bell Environmental has done birds. You wouldn't recognize our work. Hopefully you don’t even notice it. Major public works entities, stadiums around the country, countless commercial, institutional, and industrial private clients all over use Bell Bird Control to solve their pest bird problems once and for all. We're really good at what we do. 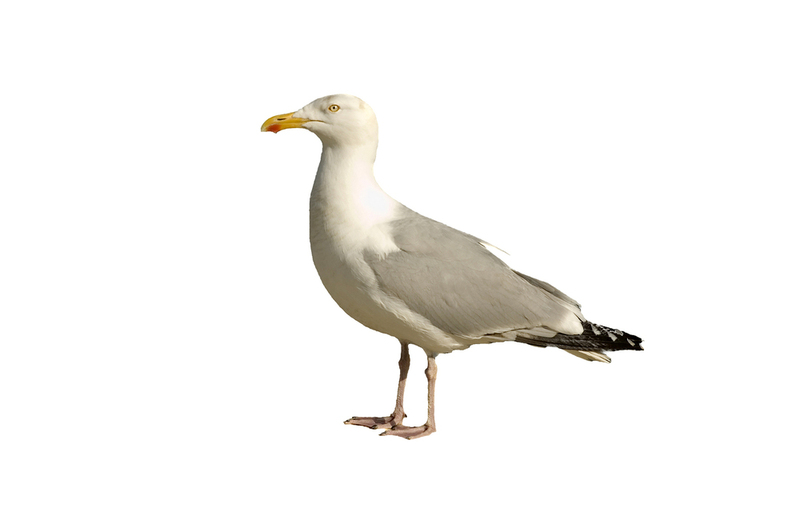 Bell Bird Control focuses exclusively on pigeons, sparrows, starlings, and gulls. We Understand the Importance of Bird Control. We go where the birds are and get it done, right, safely, quickly. © 2017 Bell Bird Control. All rights reserved.